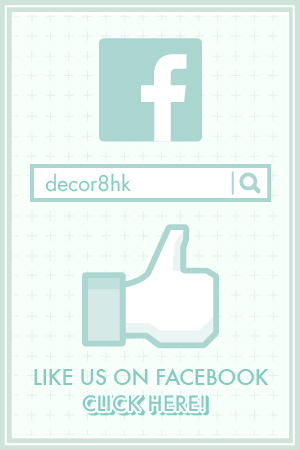 Let us set the scene for you. Imagine sitting at your desk for several hours during the red hot summer period experienced in Hong Kong. It isn’t nice when you get up only to realise your body sticking to the office chair through your lightweight summer clothing. How is this happening? The air conditioning unit is on and set to a temperature as if you were cooling out by the refrigerator. The foam padding along with the thick upholstery is the culprit. These two combined acts like an insulation trapping your body heat to your body making you sweat. So how do we get around this problem? The simple solution to this problem is by introducing mesh office chairs into your workspace. Fun fact – Did you know that mesh office chairs first appeared in the early 1990s. At the time they were new, innovative, eye-catching and instantly adopted by anyone and everyone who desired a modern looking office. Today, we would like to introduce the Duncan Contemporary Office Chair. 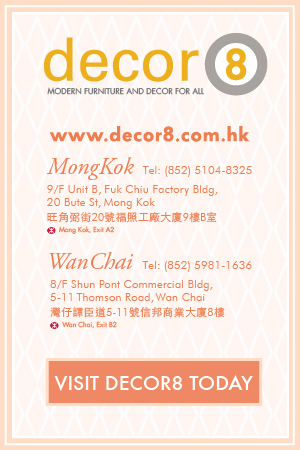 This attractive professional work desk chair from Decor8 Hong Kong furniture is a mid-back modern mesh office chair. 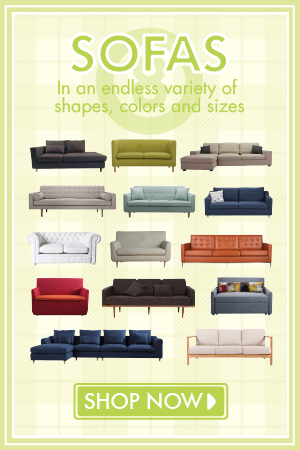 It is comfortable, practical and fits well in any stylish modern office. This chair is a feature office furniture piece that works well with home offices, boardroom settings, conference rooms and executive offices that are looking to create an attractive professional work setting. The Duncan Contemporary Office Chair is made of high grade PVC frame and premium elastomeric mesh materials. This office chair comes with wheels and an adjustable seat height. Unlike most other mesh office chairs, this one comes with a padded seat pad making it more comfortable for an extended working period. Mesh office chairs provide added air circulation. This air circulation and the added comfort of the seat pad will immediately make the user feel more comfortable and therefore much more productive. 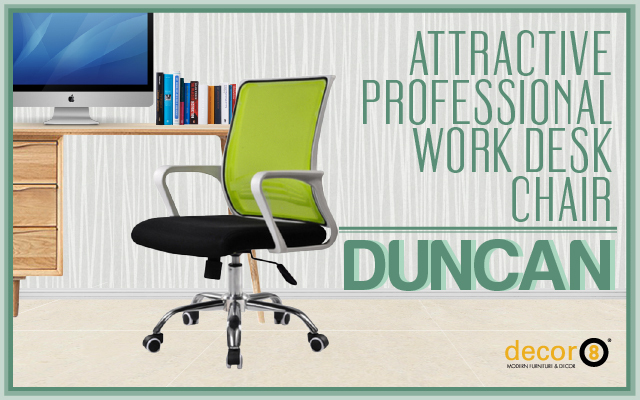 Help you or your business move forward with the attractive professional Duncan work desk chair. A chair that the user can look forward to working in is always an advantage. This entry was posted in Office Chairs, Seating and tagged adjustable office chairs, business, contemporary mesh chair, decor8 office chairs, home office, mesh office chair, modern design, office, office chairs, office chairs hong kong, office furniture, office furniture hong kong.